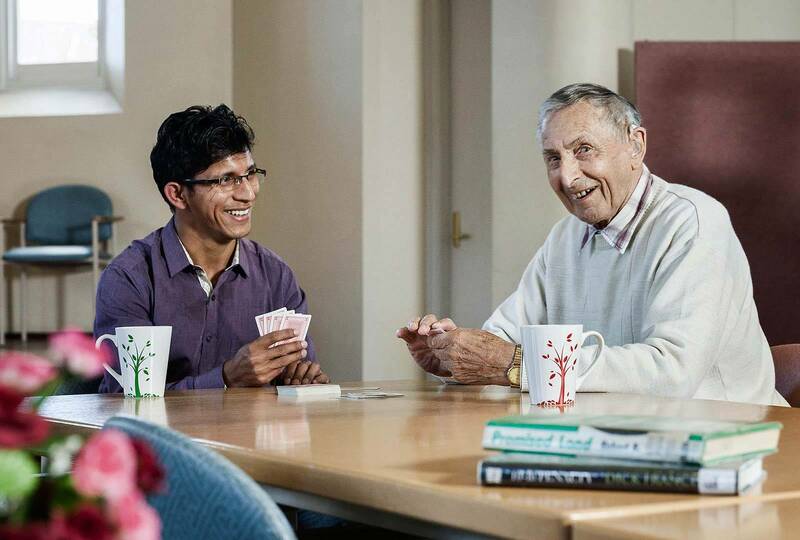 Volunteers play an important role in the daily lives of residents and Day Centre participants. If you would like to help support our community by offering your time and skills to Napier Street Aged Care, please contact our Lifestyle Coordinator for a chat. The roles of volunteers are diverse and can range from driving residents to appointments and chaperoning them on shopping trips to regularly assisting with in-house recreational pursuits and social activities. Please note that all volunteers must hold and present a valid police check/clearance.